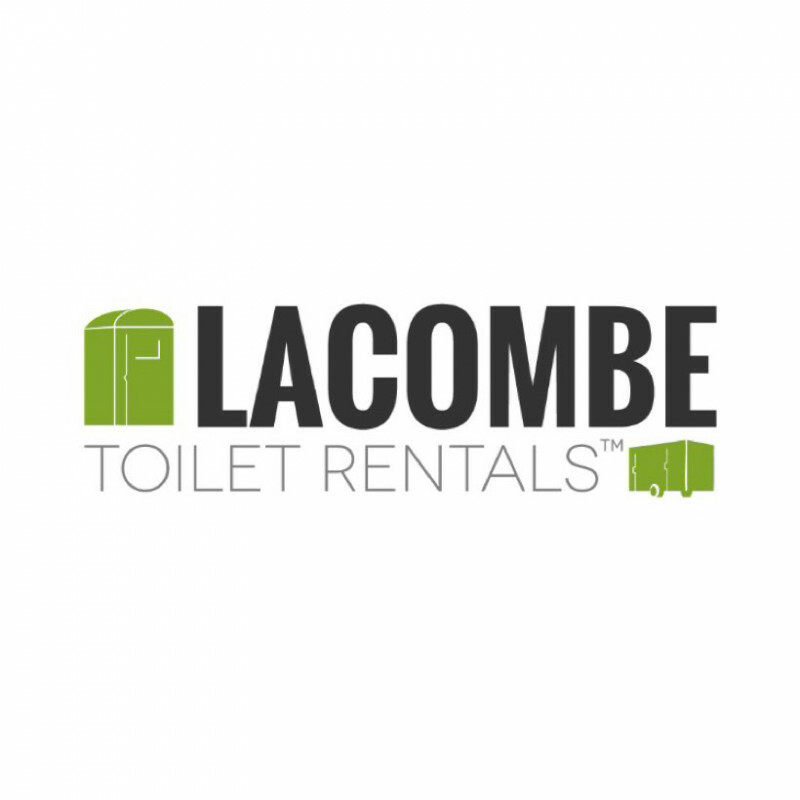 established in 1957, lacombe toilet rentals has since become ottawa’s largest mobile sanitation company & the prefered local choice. lacombe does not have any renting reviews yet. We can't wait for you to be the first one to review.